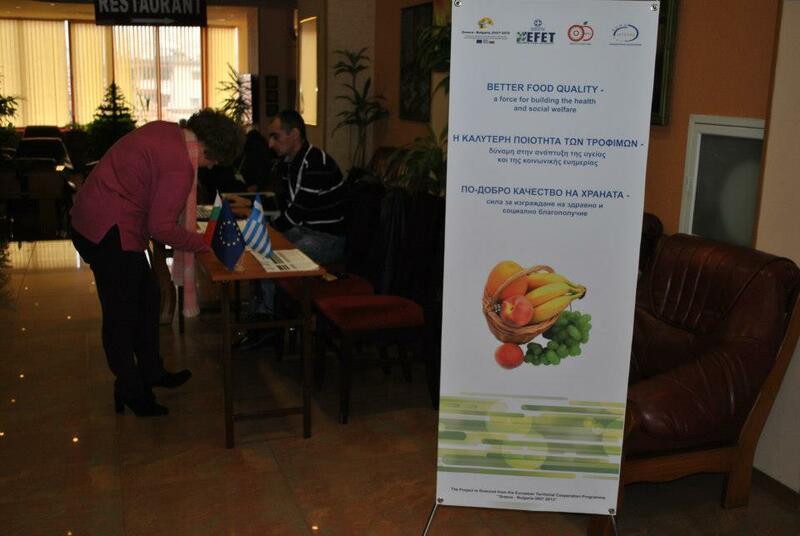 “Better food quality – a force for building the health and social welfare”, the project is co-funded by the CBC Programme European Territorial Cooperation Programme “Greece-Bulgaria 2007-2013”, Priority Axis 1: “Quality of Life”. 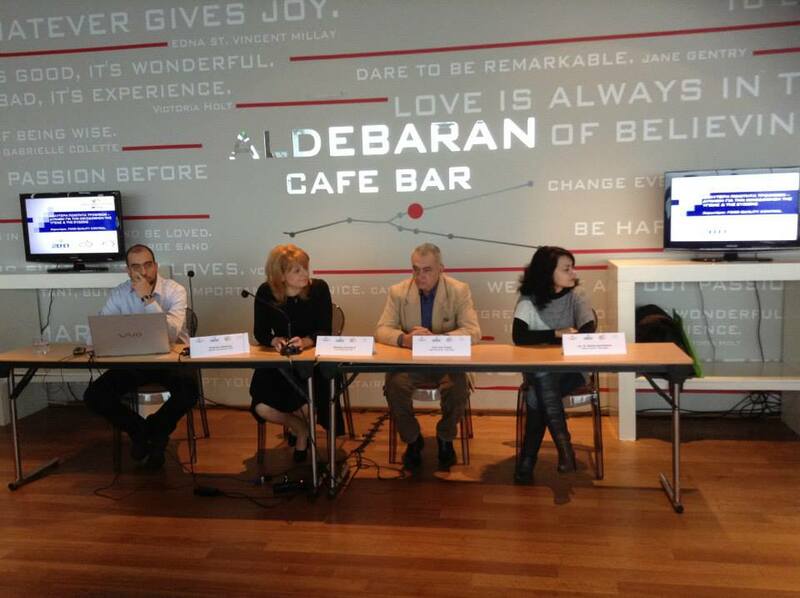 The total value of the project is 1 305 948 euro. 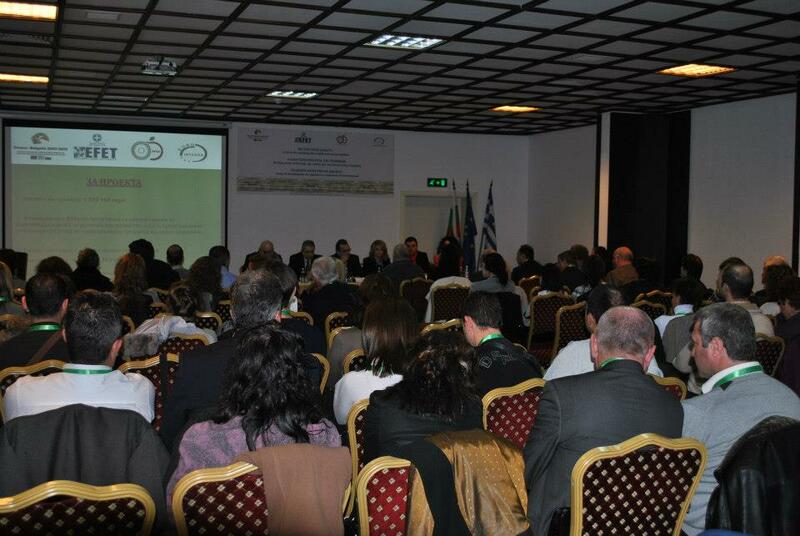 By the implementation of this project, the Agency for Food Safety of the Hellenic Republic, the Bulgarian Food Safety Agency (Regional Directorate in Blagoevgrad) and “Eurointegra” Association, developed a joint project “Better Food Quality – a force for building the health and social welfare”, co-funded by the CBC Programme European Territorial Cooperation Programme “Greece-Bulgaria 2007-2013”, Priority Axis 1: “Quality of Life”. The main objective of the project was increasing the food safety control in the CBC region Greece – Bulgaria and therefore reduce the risks for human health. The problems, related to the provision of nutrient and healthy food worldwide, the reduction of food deficiency, morbidity and mortality due to a number of diseases, could all be solved most efficiently by applying a common European policy for food safety and quality. The joint efforts, which were made by the partners from Greece and Bulgaria, were pointed to the improvement of the food production process in the CBC region and the quality that reaches to the end user. 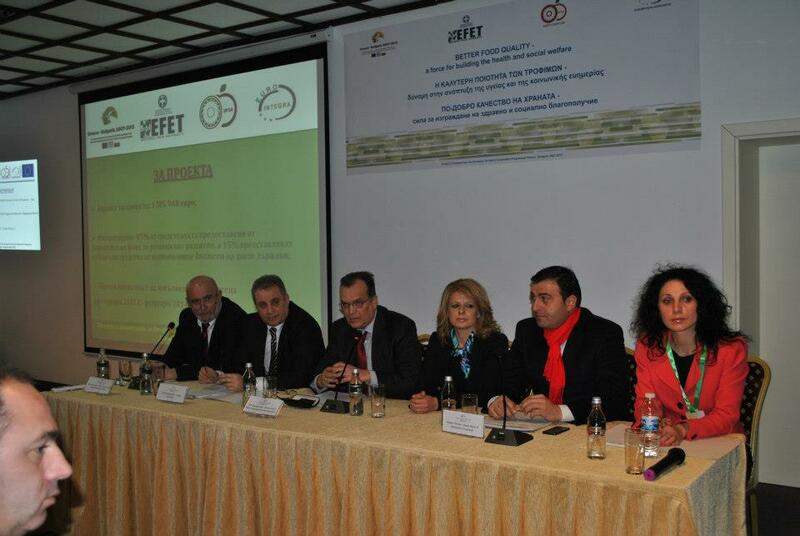 The project was implemented under the motto: “Food safety from the farm to the table”.